Lyn currently works as the Teacher-Librarian of a secondary co-educational college in Rockhampton teaching Information Literacy and Research Skills to approximately 800 students and loves it! She is also able to read and buy lots of books! Lyn was honoured to receive the title of Queensland Teacher-Librarian of the Year Award 2008. Living in rural Queensland gave her an insight to life on the land. Lyn has experienced floods and drought. She loves her horses and foals and all the native animals and birds that live on their property. Her German Shepherd is a constant companion. 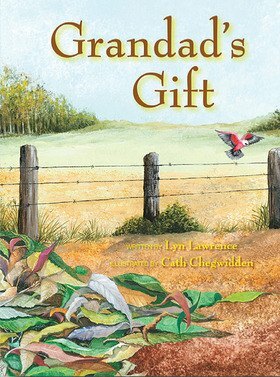 These experiences of rural life and her grand-children are the source of the ideas for her books and poetry. Lyn is a member of the Australian Society of Authors and Queensland Writers Centre. She also writes poetry for Cherububble, an online website promoting Australian literature for 4-8 year olds.